I've been waiting a few years for a chance to redesign my website. Finally, got some time this month and got it done. 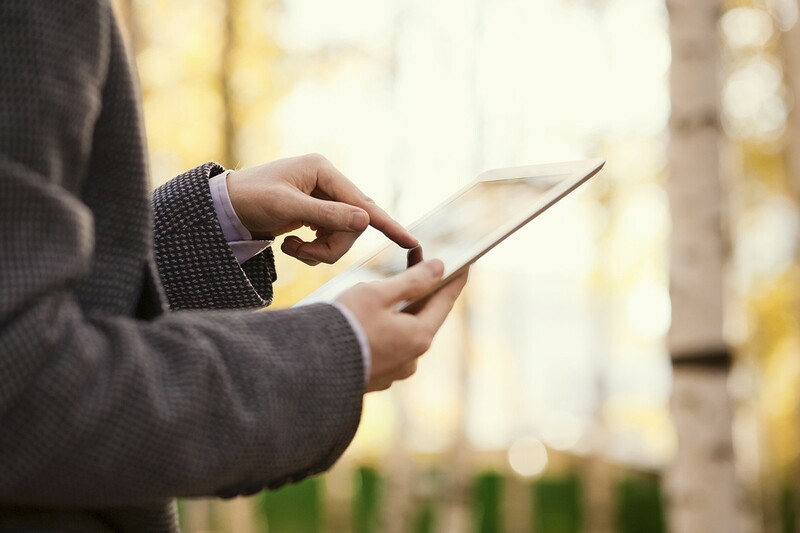 If your website is not responsive and doesn't support mobile devices, you're losing a lot of visitors. 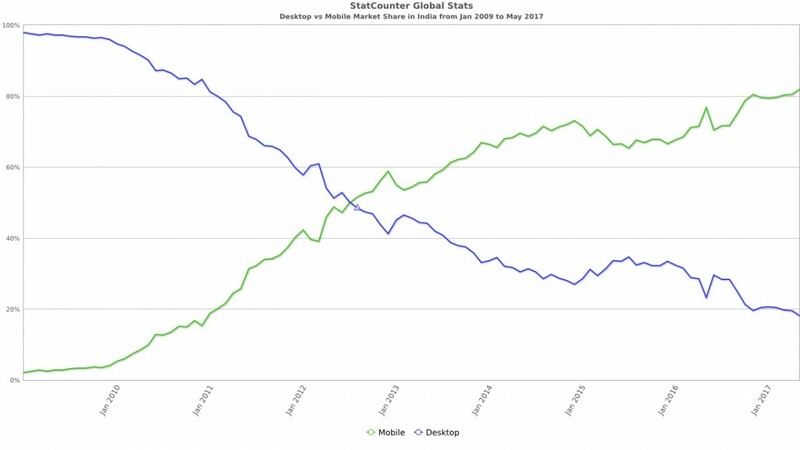 Mobile has overtaken desktop in November-2016. Here are some stats. The situation is even more critical if you're targeting visitors in India. Mobile overtook desktop way back in August-2012. 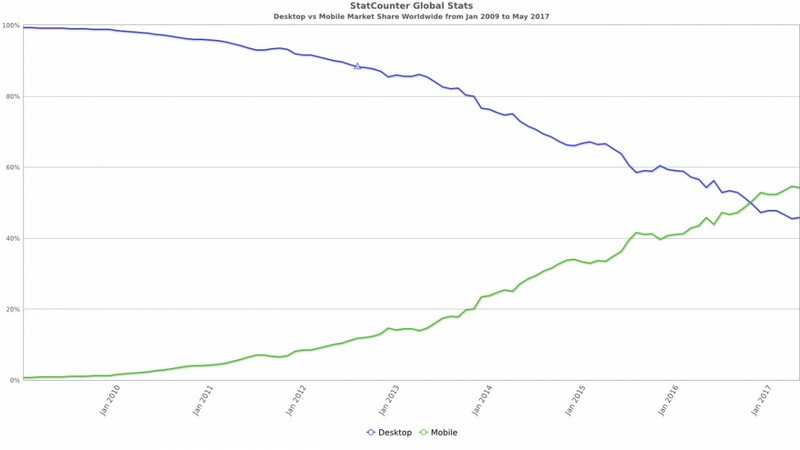 As of May-2017, the stats are 80% on mobile vs 20% on desktop.